You know what’s really fun to do? Taking something that is traditionally done one way and turning it into something totally different! 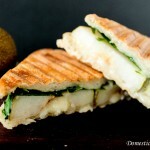 Like this Gorgonzola Pear Panini! 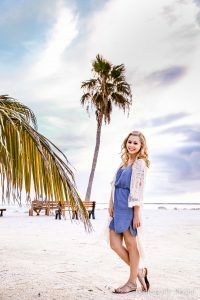 If you are checking out this recipe I am going to make a wild guess and say that you love pear and gorgonzola salads! Am I right? This Gorgonzola Pear Panini is filled with all of the wonderful flavors of the original salad but in a warm and crusty ciabatta panini! I just love how the cheese melts and the flavors all mingle together to make this sandwich so flavorful! Plus, if you just can’t live without the dressing you can either drizzle it into the sandwich before you press it or dip your warm panini in the cool balsamic dressing. Sliced Pear – Asian or Bartlett – the thinner the pear is sliced the quicker it will cook through. Sliced Havarti Cheese – not a fan of havarti cheese? You could just add more gorgonzola cheese instead! First, slice open the ciabatta bread. Then on the bottom half lay a thin layer of havarti cheese, the sliced pear, spinach, sprinkle on the gorgonzola cheese, and cover with the top half of the ciabatta bread. 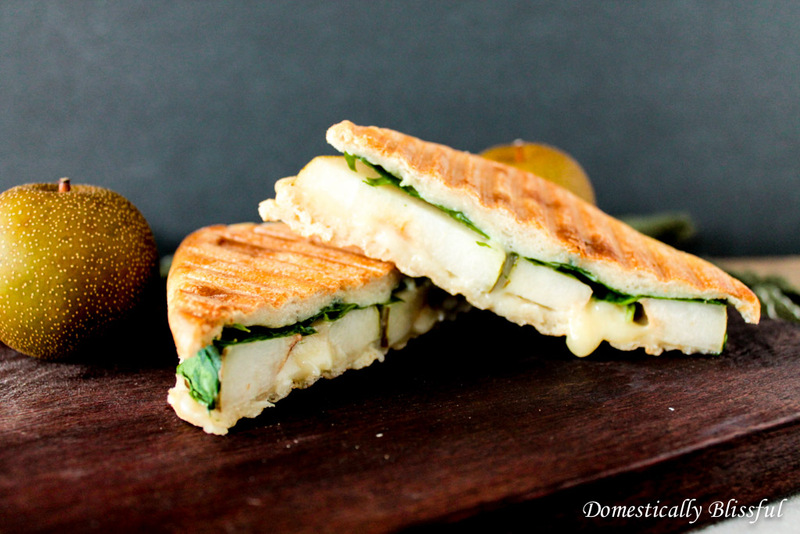 Cook your Gorgonzola Pear Panini slowly at a low to medium temperature so that the pear gets cooked through. 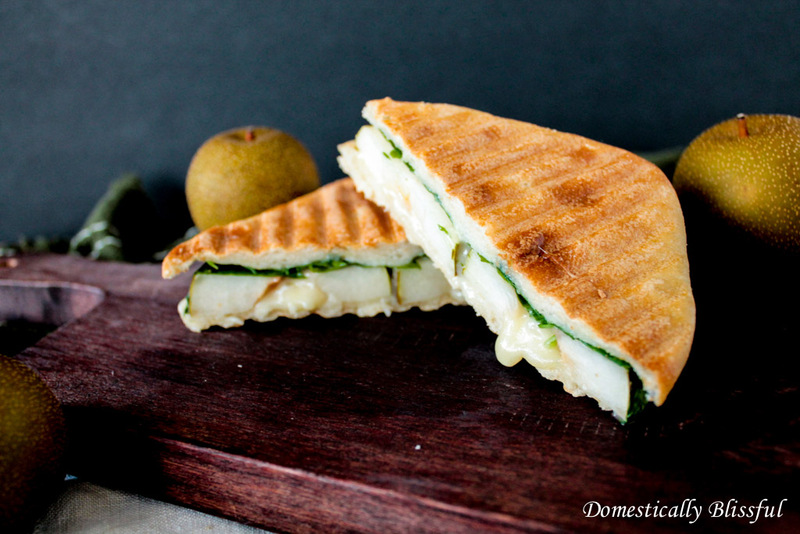 Once the cheese has melted, the pear has cooked, and the panini is golden brown remove the panini from the panini press, let cool, slice, and enjoy! Want to make it more like a salad? You could also add some balsamic vinaigrette to the sandwich or have it in a little bowl on the side for dipping! 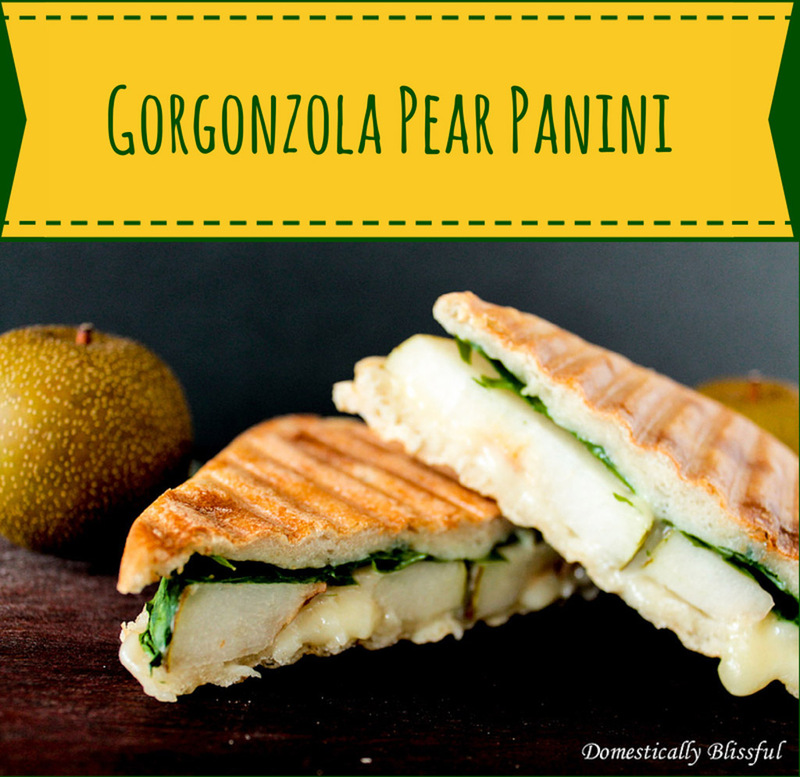 I’d love see your Gorgonzola Pear Panini! Show off your yummy lunch on Instagram with the has tag #DomesticallyBlissful for a chance to have your Gorgonzola Pear Panini feature on DB’s Instagram! 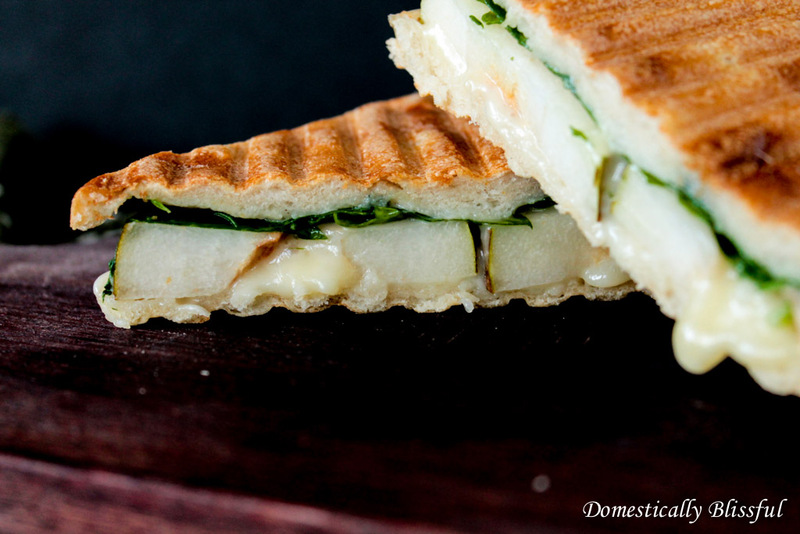 Cook your Gorgonzola Pear Panini slowly at a low to medium temperature. 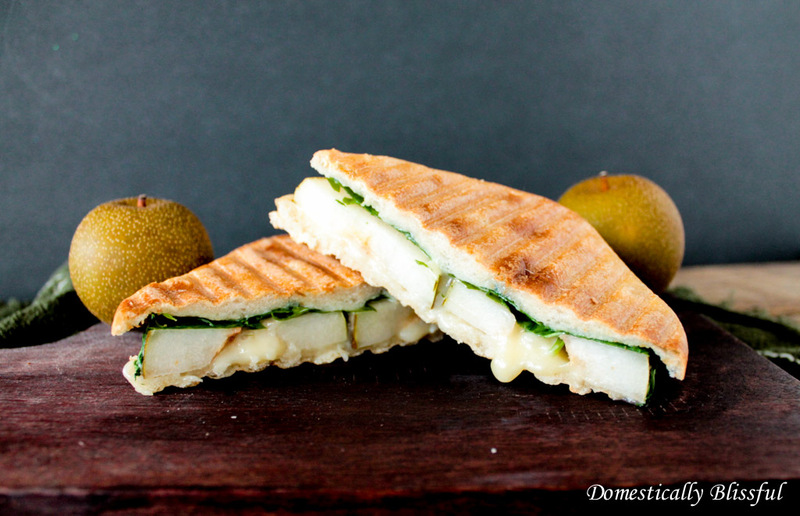 Once the cheese has melted, the pear has cooked, and the panini is golden brown remove the panini from the panini press, let cool, slice, and enjoy! Asian or Bartlett Pear will work for this recipe and the thinner the pear is sliced the quicker it will cook through. Not a fan of havarti cheese? You could just add more gorgonzola cheese instead!Want to make it more like a salad? You could also add some balsamic vinaigrette to the sandwich or have it in a little bowl on the side for dipping!